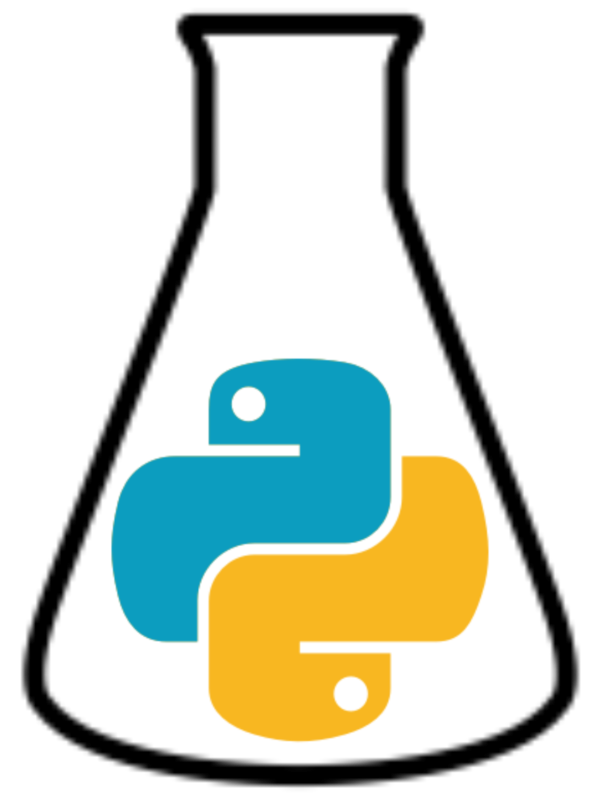 Those that have worked with Python before will hopefully know that I am talking about error tracebacks. This line alone should tell you what the problem in your code is…should. Although, remember though that these error traceback messages are written by other humans who originally wrote the code you are using, so the error message may not be perfectly clear. That said, in the above example just by reading the final line of the error traceback we will be able to quickly see that we’ve spelt numpy wrong. This arrow incidates which line the error occured on, and is extremely useful as codes become become larger and more convoluted. In the above example the line indicates that the error has arisen on the line a = np.append(a, 11, 19), and following investigation of the np.append() documentation, we can discover that the incorrect syntax has been used. The second argument needs to be an array (or list) if both numbers are to be added. The number 19 was understood to the be axis argument, for which 19 was not an allowed value. The line above features the correct syntax, hence there was no error found. This of course is only the tip of the iceberg of error tracebacks and the amount of information available in them. But, hopefully this means people can spend less time waiting for me to help and more time debugging code yourself. Andrew has developed a small teaching utility designed to introduce students to molecular dynamics. He is currently in the process of trying to develop some example applications in the form of laboratory exercises.